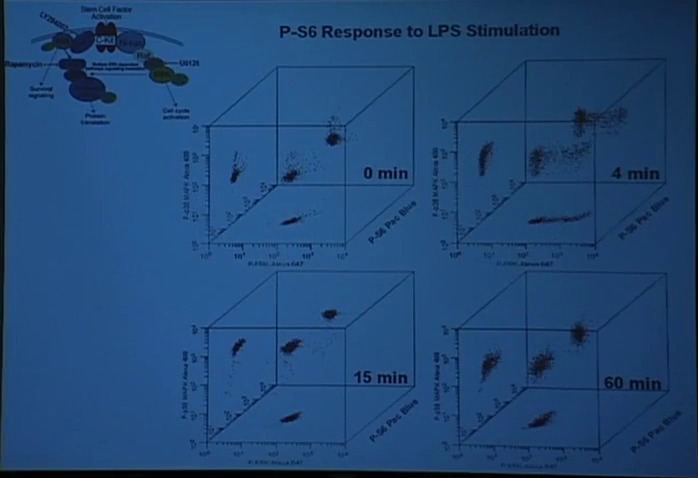 Duration: 56 minutes 15 seconds This presentation covers signaling cytometry (monitoring signal transduction pathways). 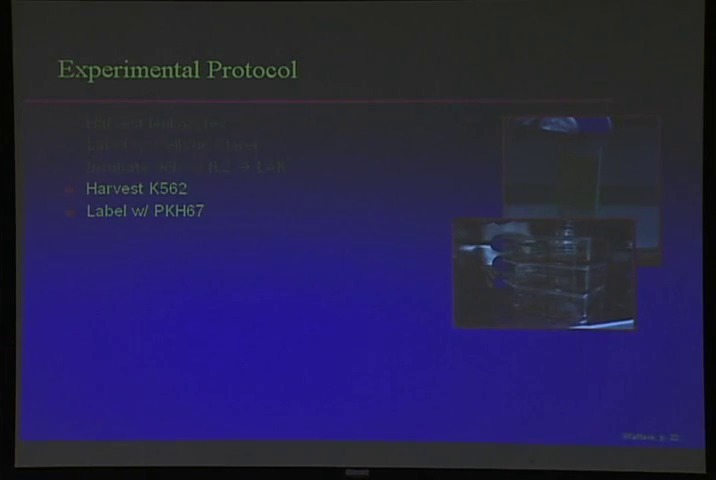 Duration: 55 minutes 21 seconds DartLab Flow Cytometry Symposium: Multi-sizing your Multi-color Panel covers fluor selection, matching fluorochromes to markers and offers considerations for cocktail design. 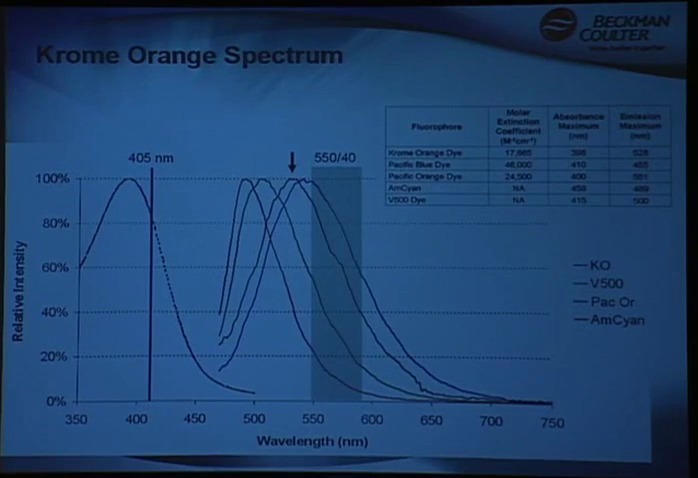 This presentation covers multicolor flow cytometry and the use tracking dyes in proliferation and cytotoxicity.